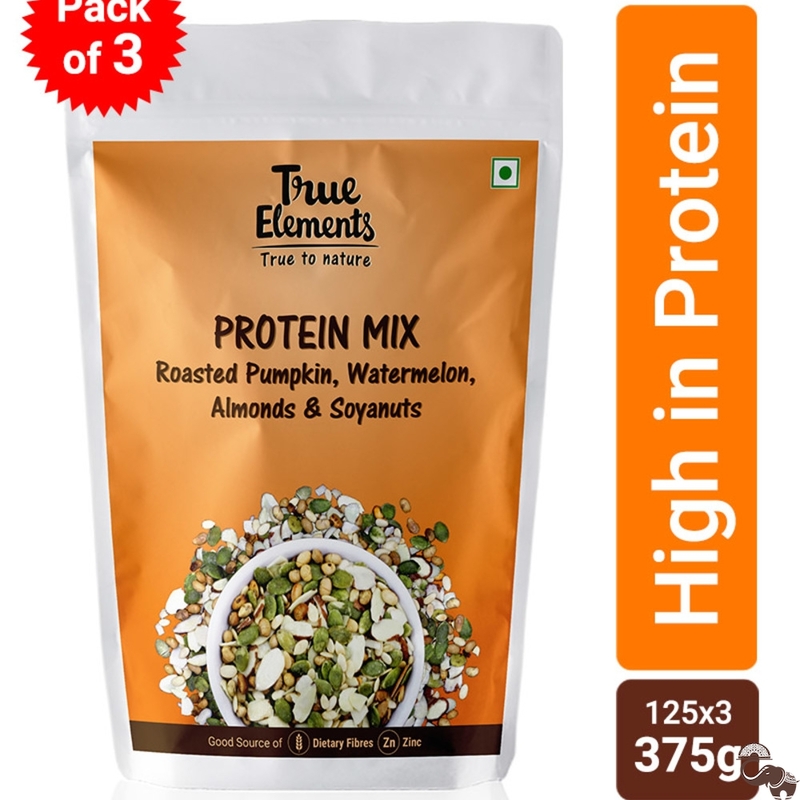 Introducing a new power packed snack, True Elements Protein Mix, loaded with the recommended daily requirements of protein and other nutritional elements. 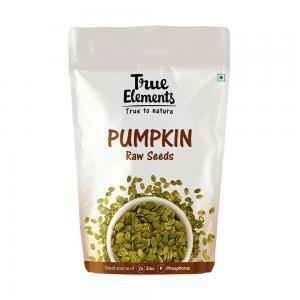 A crunchy mix of ingredients which are high in protein filled with the goodness of perfectly roasted seeds and a pinch of rock salt to add to its taste. Protein Mix sets a higher value of health food for gym freaks and fitness enthusiasts. 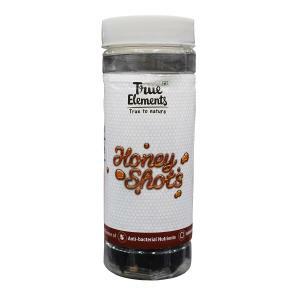 One of the first product which is specially curated for meeting the daily requirement of protein and boosting the overall health of the body. 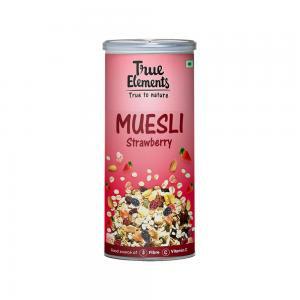 Extremely high in fibre which aids in digestion and also this product is natural with no additives.